As he approaches his 50th birthday Mark Lanegan has assembled one of the most extraordinary bodies of work in modern music. Phantom Radio will be the ninth bearing his own name and third with his band, but combine it with the collaborative albums he’s made, be it with Isobel Campbell, or Duke Garwood, or as 50 per cent of the Gutter Twins, or his legendary first band the Screaming Trees, then the total is nearer 20. Then there’s his guest spots with Queens Of The Stone Age and his many collaborations as the singer on records by the varied likes of UNKLE, Martina-Topley Bird, Moby, Soulsavers and Melissa Auf der Maur. 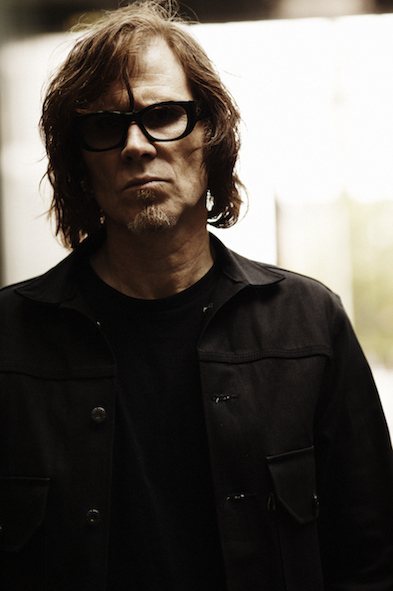 In total, Mark Lanegan has made close to 50 records. Lanegan's solo debut was 'The Winding Sheet' in 1990 but it would be the masterful follow-up, 'Whiskey For The Holy Ghost' that confirmed his credentials as a truly unique artist. 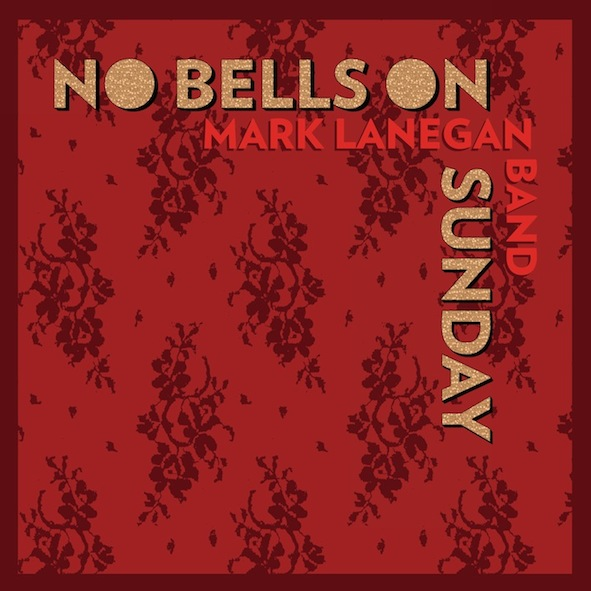 'Bubblegum' in 2004 saw Lanegan emerge from the wreckage of the Screaming Trees to create a new version of the blues: part-acoustic, part-electro-rooted contexts mostly produced by Alain Johannes, with a floating cast of helpers, some illustrious (Josh Homme; PJ Harvey) others not. Seven years of collaboration followed before Mark Lanegan Band delivered the towering 'Blues Funeral', its Krautrock curlicues adding new textures to his molasses-thick doom canvas. And now 'Phantom Radio' builds on the same foundations: produced by Alain Johannes, and that voice intoning deep truths hewn from the bleakest realm. “I saw the feet of pilgrims bleeding,” Mark sings on Judgement Time. “I saw whole cities drowning, I saw whole armies dying.” You believe every word; no other living singer’s voice feels so charged with Biblical portent. 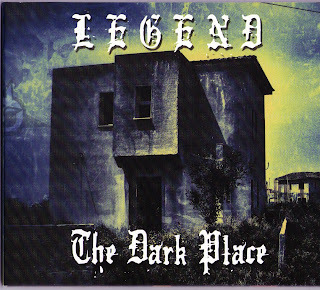 First 2 songs have a dark electronic undertone, blended with Lanegan's deep vocals, reminiscent of Leonard Cohen's 'Im Your Man' album. 'Sad Lover' is more of an upbeat elctro pop tune, then 'Jonas Pap' returns to a more traditional acoustic ballad, again wonderfully downbeat and delivered perfectly. 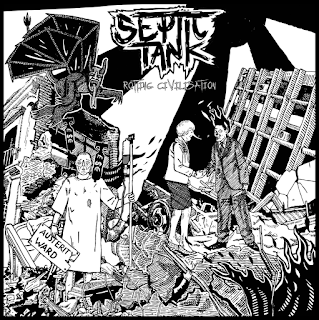 This EP's outstanding track is 'Smokestack Magic' an 8 minute electronic masterpiece. As the song progresses the vocal remains at the same level, whilst the keyboards build layer by layer, towards the end they create a chaotic background for a heart felt song. So okay kinda not said much, im waiting for the album, as im sure are you?